A fundamental question for theology is the question how we are to understand the claims that we make about God. The only language we can understand is the language we use to talk about human beings and their environment. How can we use that language to talk about God while respecting the infinite difference between God and humanity? The traditional answer has been to appeal to the concept of analogy. However, that appeal has been interpreted in widely different ways. This book aims to clarify the question and this answer by an analysis of the concept. It begins with an exploration of the way the concept was evolved by Aristotle out of Greek mathematics as a technique for comparing "things that were remote"; followed by a critical examination of three very different classical accounts of the way religious language works: those of Thomas Aquinas, Immanuel Kant and Karl Barth. 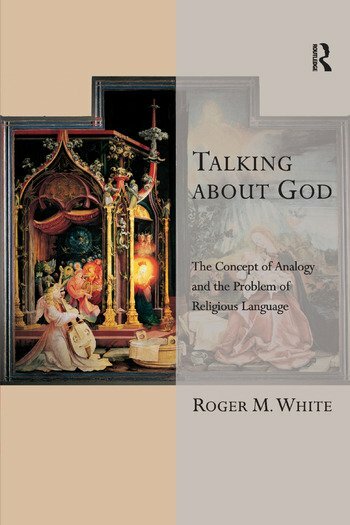 The book finally investigates the way in which analogy could be applied to answer the question initially posed - how is it possible to use human language to talk about God. This is a question of fundamental significance for the whole of religion and theology, concerning as it does our whole understanding of what we mean when we talk about God. Contents: Preface; Preamble: analogy and talking about God; The mathematical roots of the concept of analogy; Aristotle: the uses of analogy; Aristotle: analogy and language; Thomas Aquinas; Immanuel Kant; Karl Barth; Final reflections; Bibliography; Index.